Become an Expert Driver with the Expert School! *Tuition Discount on Classes 355, 356, 364, and 365! We specialize in providing hands on driving lessons on weekdays as well as weekends at the time of your choice. We are now offering Custom Driver Education Programs. We pride ourselves on providing you with top-quality training facility, programs, instructors, and great customer service. General Info Our Driver Education Course fulfills the requirements of the State Board of Education for obtaining a "Certificate of Completion". Learn about programs we offer here. 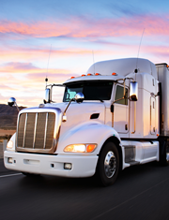 Seeking CDL truck driver training schools in the Chicago area? You have just found one of the best. EXPERT Truck Driving School has been providing comprehensive classroom and hands-on education as a quality CDL Truck Driver Training school in all Illinois. 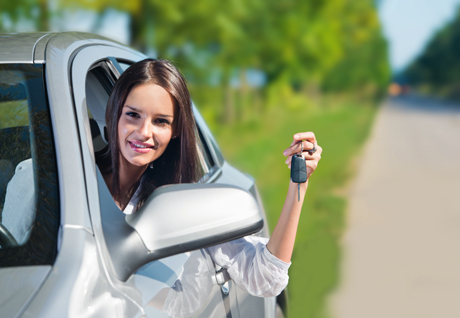 We offer two Teen Driver's ed courses. For details, schedules and reservations click the button below. Our main mission is to provide you with the knowledge, skills, confidence & experience needed for daily driving and not just to pass the state test. When you’re ready, the road starts here! We offer a variety of hands-on programs, including classes for TEENAGERS, ADULTS and COMMERCIAL DRIVER’S LICENSE (CDL). We believe in personal training as an alternative to the cookie-cutter approach. Our bright, modern (some would say ‘stylish’) classrooms offer you (or your child) a safe & fun way to learn to drive. When it comes to safety, Expert Driving School is there with you every step of the way. Expert Driving School’s new student-driver cars are equipped with dual brakes for an added safety advantage! We use different teaching techniques available to educate our students like: one-on-one instructions, discussions, lectures or films. Behind-the-wheel instructions consist of city driving, expressway practice, parking techniques. It also includes proper visual techniques to anticipate and respond to dangerous road situations.